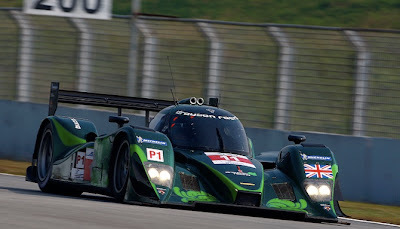 HaloIPT today announces a new strategic partnership with Drayson Racing Technologies, the green R&D racing organisation founded by Lord Drayson, former UK Minister for Science and Innovation. The partnership will use HaloIPT's unique wireless charging technology to power high-performance cars as they race around the track. The partnership with Drayson Racing, which develops and races green motorsport technology, including electric vehicles, aims to pioneer the deployment of dynamic (in-motion) charging of zero emission electric vehicles. The racing cars, fitted with HaloIPT technology, will pick up power wirelessly from transmitters buried under the surface of the road or race track; transferring power directly to the vehicle's electric battery, ensuring that the vehicle receives constant charging on the move. This innovation is made possible because HaloIPT's tried and tested technology provides a significant tolerance to misalignment over the transmitter pads, automatically adjusting for changing vertical gap. The system has the ability to intelligently distribute power: ensuring a consistent delivery of power at speed. 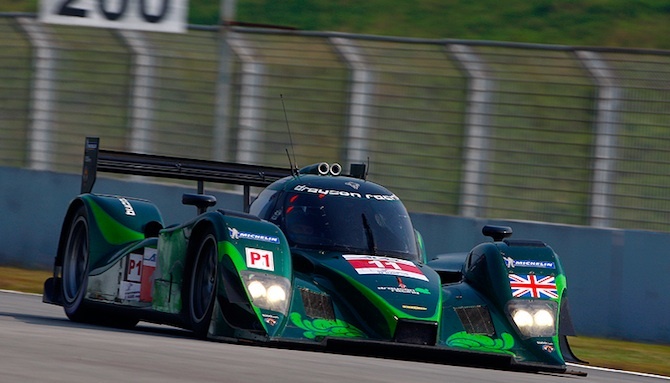 HaloIPT and Drayson Racing will work together on the development of electric drive-train packages and trackside-charging systems to replace the internal combustion engine and fuel pit stops. Lord Paul Drayson, co-founder of Drayson Racing said: "Dynamic wireless charging will be a real game-changer, enabling zero emission electric vehicles to race over long periods without the need for heavy batteries. This is a milestone innovation that will have a dramatic effect not just on racing but on the mainstream auto industry. We're looking forward to putting this technology through its paces as it charges electric race cars at speeds of up to 200 mph." Dr Anthony Thomson, CEO of HaloIPT, said: "HaloIPT's technology has a proven heritage in dynamic charging and we are excited to be transferring this expertise to the electric vehicle market. The deal with Drayson Racing demonstrates the appetite for technology that makes driving an electric car more convenient, and this is certainly the case in the motorsport sector - nothing could be more convenient than a race car that re-fuels itself on the track."